For information about Wallingbrook Health Centre and Winkleigh Surgery click here. To register as a patient with the Wallingbrook Health Group you need to print and complete all of the below registration forms (the “Summary Care Opt-Out Form” is optional). These forms are also available from our surgeries. Once completed, please hand them in to reception at either Chulmleigh or Winkleigh. You will also need to provide proof of identification (such as a passport or driving licence) to complete your registration process. Newly registered patients will be invited to attend a health check with a healthcare assistant. This will include measuring height, weight, blood pressure, a urine test and obtaining details of past medical history, family and health problems, thereby recording important health details before the medical records are received. Please download and complete the shared consent to medical records form below, if you wish for a nominated person to have access to your medical records. Patients are now able to register with any GP practice, but if you reside outside of the practice visiting area then we will not be able to provide home visits. Should you require a GP home visit please contact the practice in the first instance. If we determine you need access to services local to where you live we may ask you to call NHS 111. 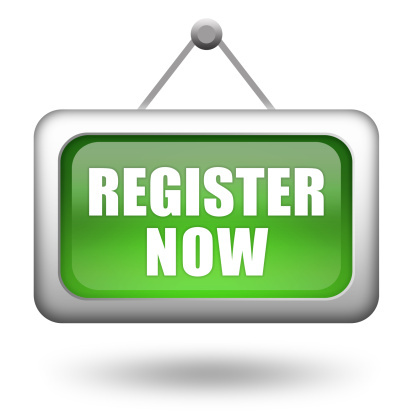 For more information on out of area registration, please click here. To check whether you live within our boundary please use the interactive map & postcode checker provided here. 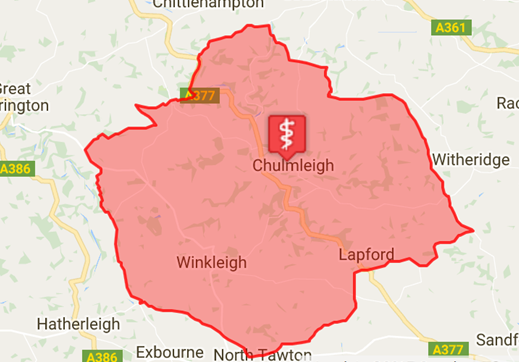 The map is for both Chumleigh and Winkleigh surgeries. We may decide that it is not in your best interests or practical for you to be registered in this way. In these circumstances we may offer you registration with home visits, for example if you live just outside the practice area or we may not register you and advise you should seek to register (or remain registered) with a more local practice. This new arrangement only applies to GP practices and patients who live in England. For further information please visit the NHS Choices website.